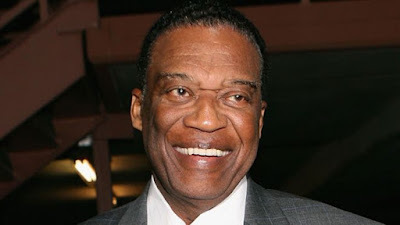 Bernie Casey, the ex-American Football player who became the first black actor to play James Bond's CIA ally Felix Leiter, has died in Los Angeles at 78. The actor, who played Leiter opposite Sir Sean Connery in 1983's Never Say Never Again, had other roles in Boxcar Bertha and Revenge of the Nerds. He also appeared in Cleopatra Jones and other so-called "blaxploitation" films. They included Dr Black, Mr Hyde, a 1976 horror film inspired by Robert Louis Stevenson's Jekyll and Hyde story. Born in 1939 in West Virginia, Casey spent six seasons as a wide receiver with the San Francisco 49ers. But he gave up the sport at 30 to focus on acting, making his film debut in 1969's Guns of the Magnificent Seven. His other credits include The Man Who Fell to Earth, Bill and Ted's Excellent Adventure and blaxploitation spoof I'm Gonna Git You Sucka. To many, though, he is best known for playing Felix Leiter in "rogue Bond" Never Say Never Again, reportedly at Sir Sean's instigation. It is said the star felt casting a black actor would help audiences remember a character who usually failed to make much of an impression. 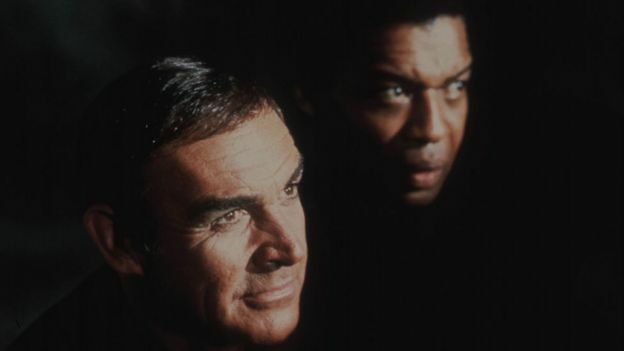 Two decades later, black actor Jeffrey Wright made two appearances as Leiter in "official" Bond films Casino Royale and Quantum of Solace. Casey, who died in hospital on Tuesday after a brief illness, was also a published poet and a well-regarded painter. Jeffrey Wright was among those to pay tribute on Twitter, remembering him as a "Renaissance man of the old school".